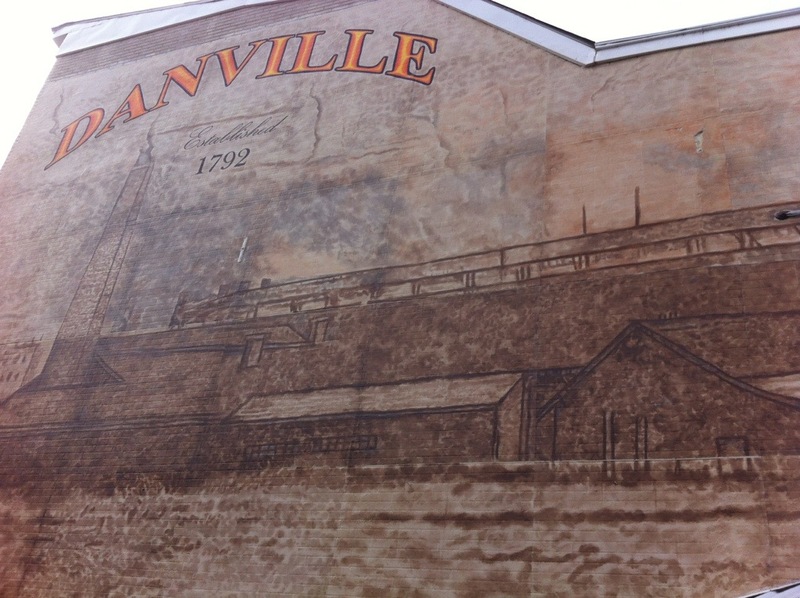 One thing that’s got everyone in Danville excited is the new mural going up near Mill Street. 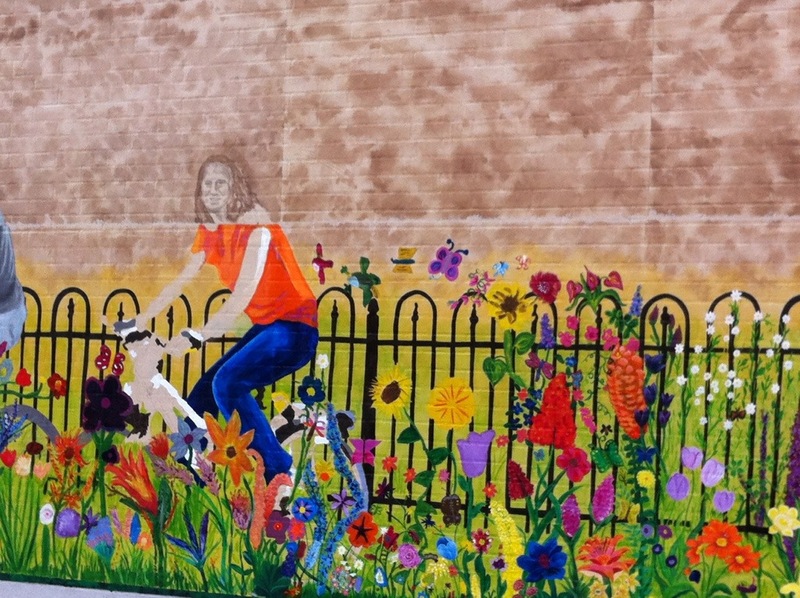 It’s being put up right now, with detail work to continue, it looks like. 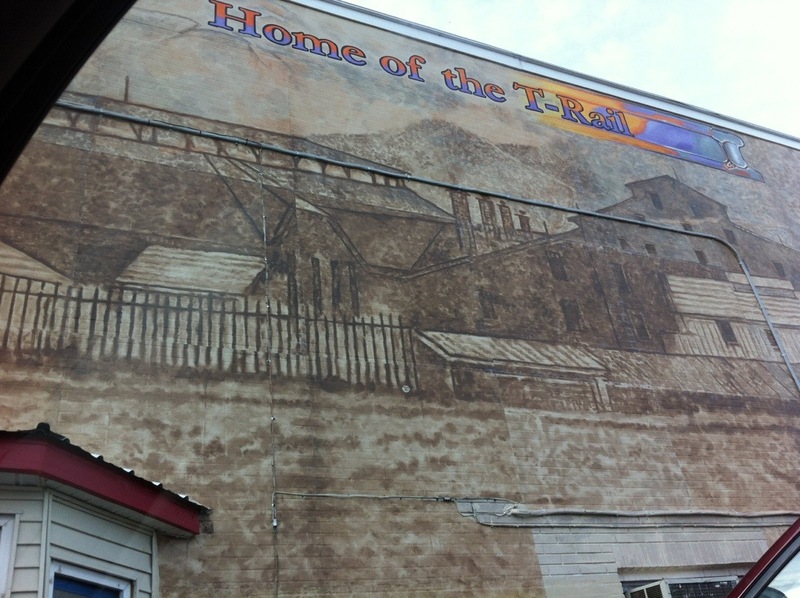 It’s a history based mural, which I like because Danville does have a rich history. Very exciting! I can’t wait to see it done!